One of the main problems with Apple's MP3 players is that they can only be managed by means of iTunes. 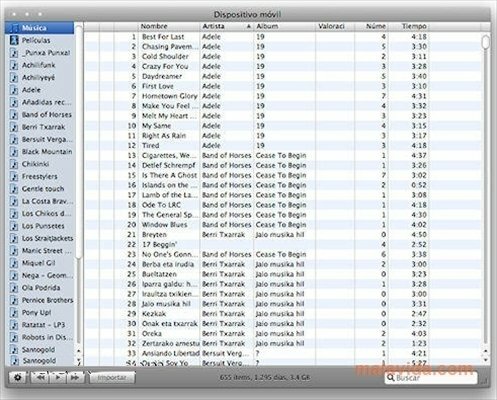 So if you want to store an MP3 on any iPod, it is necessary to synchronize it with the corresponding library. This is a major problem if we want to share an MP3 file with anyone and we only have it stored on our iPod. 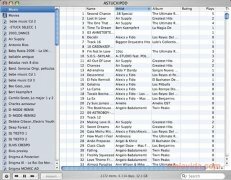 With many MP3 players, the files can be managed by means of the Windows Explorer, simply copying and pasting, but to be able to do the same with an iPod or iPhone, it is necessary to use iRip (that used to be called iPodRip). 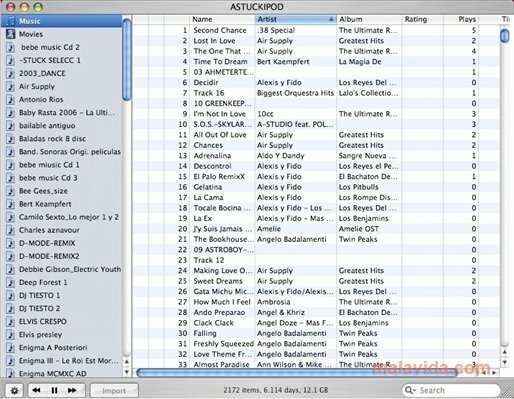 This simple application will show us the full list of songs that we have stored on our iPod or iPhone and it will allow us to select those that we want to transfer. 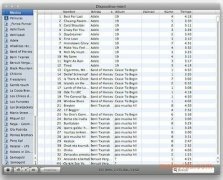 It will also offer the option to download the full library, but in this case, the transfer may need quite a long time, depending on the amount of MP3 files that we have stored on the iPod. Thanks to iRip, we will be able to share our music library with anyone on any PC, a good idea is to activate the Use as Drive option of the iPod and store the iRip application on the iPod itself. Thus, by only connecting it to a PC and installing the software we will be able to download all the songs that we want without problems. This application requires that you have iTunes installed and an iPod connected to the computer. It can only transfer up to 50 songs.